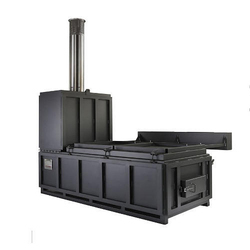 Our product range includes a wide range of cremation incinerator, waste incinerator, bio-waste incinerator and incinerator. We are engaged in manufacturing and supplying optimum quality Cremation Incinerator that are in compliance with various safety standards. Environmental concerns have been kept in mind while designing and developing these Cremation Incinerator. Burning the corpse in these incinerators help preserve the land. Technology incorporated in these equipment ensures their efficiency and clean burning. Waste Incinerator made available by us are in compliance with the guidelines of pollution control board. In accordance with the specific requirements of clients, we can make these incinerators available for solid, liquid and gaseous waste. 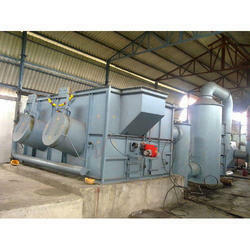 Using these equipment, clients can burn industry, domestic and bio-medical wastes, among others. 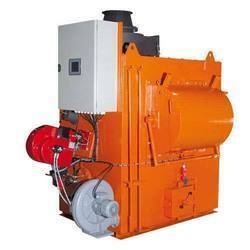 Clients can avail these Waste Incinerator from us in varied technical specifications. Clients can avail from us a comprehensive range of Bio-Waste Incinerator from us at industry leading prices. A temperature controller connected to the control panel is provided to ensure easy operations. The incinerators offered in this range are specifically designed for safe and economic disposal of human and/or animal waste. The wide range of Incinerators offered by us fulfil safe burning requirements. Incinerators provided by us are in accordance with the guidelines of specific pollution control boards. Provided with efficient burning zones, our equipment are suitable for all types of industrial, domestic and medical wastes. Solid as well as liquid waste can be easily burned using these incinerators.